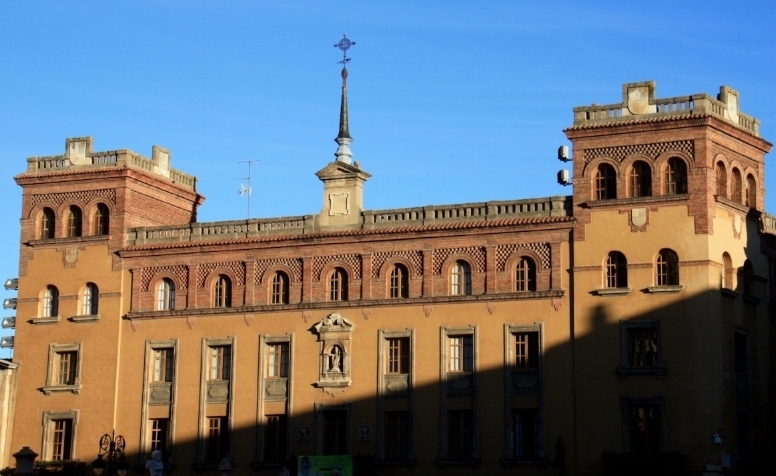 León - a city rich in historical and architectural heritage. Located on the Camino de Santiago (a UNESCO World Heritage Site), León greets visitors with warmth and charm. Founded as the capital of the Kingdom of León in 910 AD, it is home to great architectural marvels. Cathedral de León, a gothic 13th century cathedral with exquisite stained glass windows, some of the best in Europe. The romanesque 10th century Basílica de San Isidoro, the burial place of the León's medieval monarchs. Convento de San Marcos or the Monastery of San Marcos was first constructed in 1152, a modest building to shelter pilgrims travelling the Camino de Santiago. Later in the 16th century this was torn down and a new building was started (not finished until the mid 18th century); this is the building we see today. Now a luxury hotel in the Spanish Paradore chain. Casa de los Botines, a modernist building built by Antoni Gaudi in the late 19th century. León was also the site of the first European parliament in 1188! 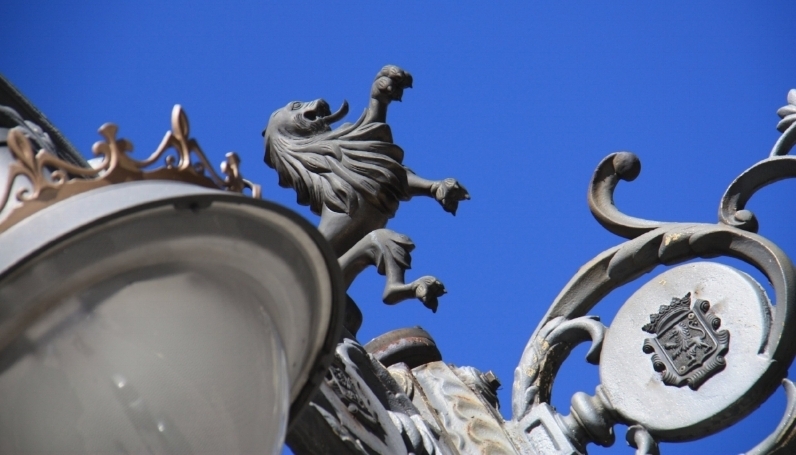 One of our favourite cities to explore, León has it all. Medieval history, cathedrals, palaces, Gaudi architecture, museums, parades, fiestas, gardens and lets not forget the food! The Lion in León. Look up, there he is! The Pilgrim, a haunting image in bronze. San Marcos and the parade of flags. Spectacular! Stained glass and majestic columns.